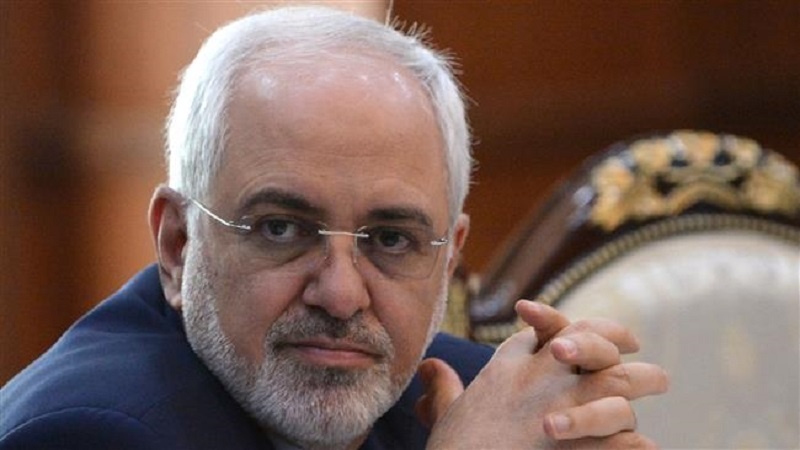 Iranian Foreign Minister Mohammad Javad Zarif hailed Leader of the Islamic Revolution Ayatollah Seyyed Ali Khamenei’s special consideration for the neighboring states in Iran’s foreign policy. According to Tasnim news agency, Zarif on Wednesday sent a message to a conference on Iran’s policy of neighborliness with a focus on Ayatollah Khamenei’s guidelines, held in the northeastern holy city of Mashhad. In his message, the foreign minister praised Ayatollah Khamenei’s special attention to the role of neighbors in a speech delivered on the first day of the current Iranian year. Zarif also cited an excerpt of Leader’s speech at Imam Reza (PBUH)’s holy shrine on March 22. “The vast area of our country’s territory and neighborhood with international free waters is among opportunities for this country. We are not taking full advantage of these (opportunities). One of the two (coastal) rims of the Persian Gulf belongs to us, (and) a large part of the Sea of Oman also belongs to us. (We have) many neighboring countries. We are neighbor with fifteen countries and this is a very important potentiality and capacity for the country. In geographical terms, our country is situated at a sensitive location, (and) it is a connecting link between East and West and North and South and this is important in geographical terms,” the Leader had announced in the new Iranian year’s speech. Zarif then added that the Leader’s consideration for the role of neighbors in Iran’s foreign policy has opened a new chapter in studying the issue both in practice and in research. The foreign minister expressed hope that conferences held by the local academic centers and think tanks would better explicate the fundamentals of Iran’s neighborliness policy and offer initiatives for enhanced regional cooperation, particularly with the neighbors.